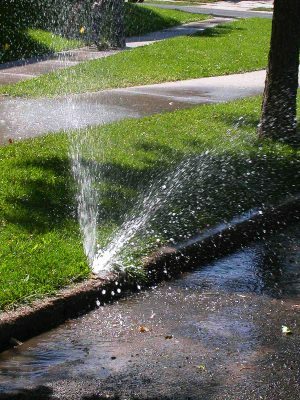 With troubled irrigation sprinklers, watering the lawn of your Spanaway, WA property becomes cumbersome. But relax with Nasim and Sons maintenance services. 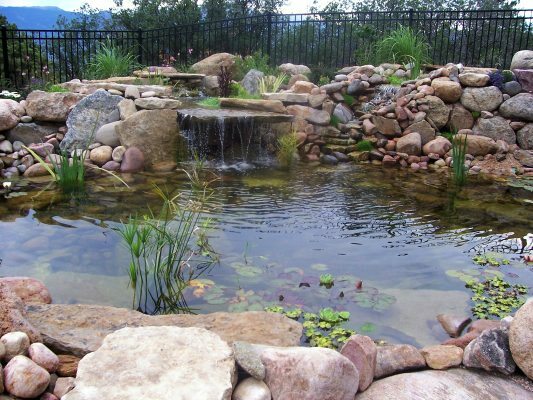 We offer the best irrigation sprinklers maintenance services in Spanaway for nominal charges. We have been into the maintenance and sprinkler repairs since our inception in 1997. 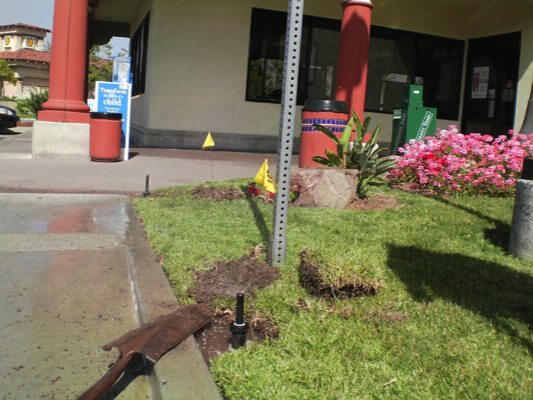 Our sprinkler system repair is done by highly skilled experts. We perform sprinkler system repair for residential and commercial properties. Our aim in our sprinkler system repair service is to expel the root cause of the issue. Lawns are intended to keep you at peace and hence, lawn sprinkler system repair needs to be done on time. We provide the required sprinkler system repair and charge for that only. Our irrigation sprinklers maintenance is a high quality service executed by our practiced experts. Our experience has enabled us to carry out impeccable sprinkler repairs. With sprinkler repairs, we ensure the non-occurrence of similar faults in the future. Why Choose Us for Sprinkler Repairs in Spanaway? We maintain full documentation post our sprinkler repairs. This is to make sure that a similar problem isn’t encountered after sprinkler system repair. Nasim and Sons offers unmatched irrigation sprinklers maintenance for Spanaway lawns. For details, call us at 253-777-3881.